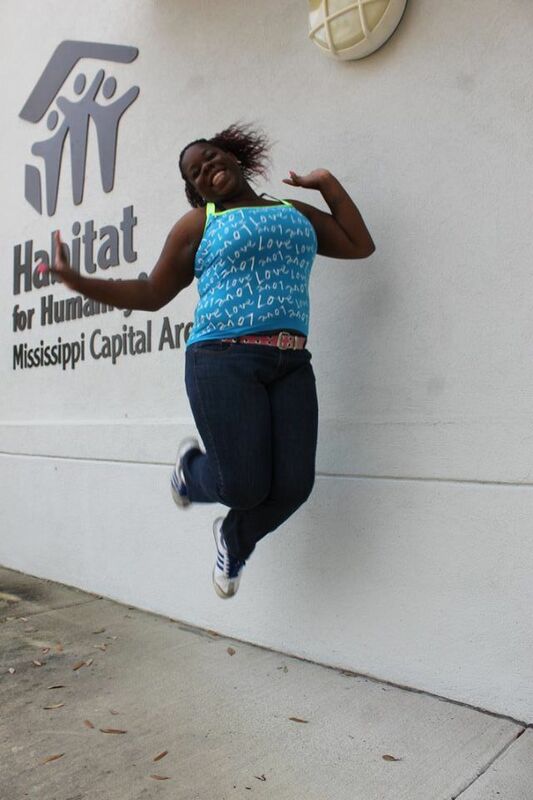 Habitat for Humanity Mississippi Capital Area (HFHMCA) invested $5.7M in Midtown and west Jackson areas by creating or renovating 50 homes. One feature home constructed with the financing achieved LEED BD+C Certification and featured collaboration with the Chair of the Mississippi Green Building Council. The larger project also featured a home revitalization component designed to stem decay and provide stabilization assistance to serviceable homes in transitional neighborhoods. This innovative structure served as a model for other Habitat affiliates nationwide and helped HFHMCA build more homes and make more interest free loans available to Habitat family partners. These family partners earn home ownership opportunities through commitments to stable employment, volunteer/sweat equity in a new home, and mandatory homeownership education through HFHMCA. “We are extremely grateful for this investment to further our mission in this vital area,” says Cindy Griffin, Executive Director of HFHMCA. “We believe this project provided a new template for revitalizing communities through strategic new home construction and existing home revitalization to make our communities stronger.” Volunteers additionally worked 1,280 hours per completed home. This project in Jackson continues Habitat for Humanity’s legacy of helping revitalize important communities through affordable housing. This project has far reaching impacts not only for the immediate neighborhoods but also for surrounding projects like the Medical Corridor and its proximity to University of Mississippi Medical Center and the Jackson Medical Mall. Economic: In addition to the hard costs of building materials and labor costs used to create/renovate these homes, there’s a tangible equity effect of Habitat homes in the communities they reside. Residents have the ability through affordable houses of paying taxes, building wealth and stabilizing families and neighborhoods. Jobs: There were a total of 34 construction jobs created through the creation and renovation of the project homes. Community: In addition to the green benefits of one of the first LEED BD+C Certified Habitat Houses in Mississippi, this project resulted in over 12,000 hours of community service donated from area residents and businesses. Workforce Development: HFHMCA employees “learn by doing” and receive extensive training to supervise both paid staff/contractors and volunteers on safety in the homebuilding process.